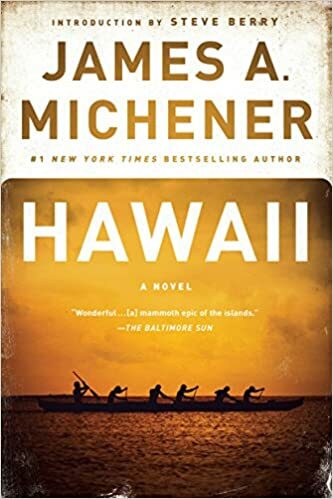 Only James A. Michener could have written this vast, historically important, enormously entertaining novel. This is Hawaii, in all its beauty, splendor and exotic mystery. These are the men and women who loved it, from the first Polynesians to the Japanese who fought in the Nisei battalions in World War II.